This is filling up well, thanks to our top of the list presence on Google. Please spread the word. The taster days are led by Seasonal Bee Inpsector Jonathan Garratt. Good luck Jonathan! WBKA are holding a train the trainers weekend on 25th and 26th February. Contact the association secretary for more details. 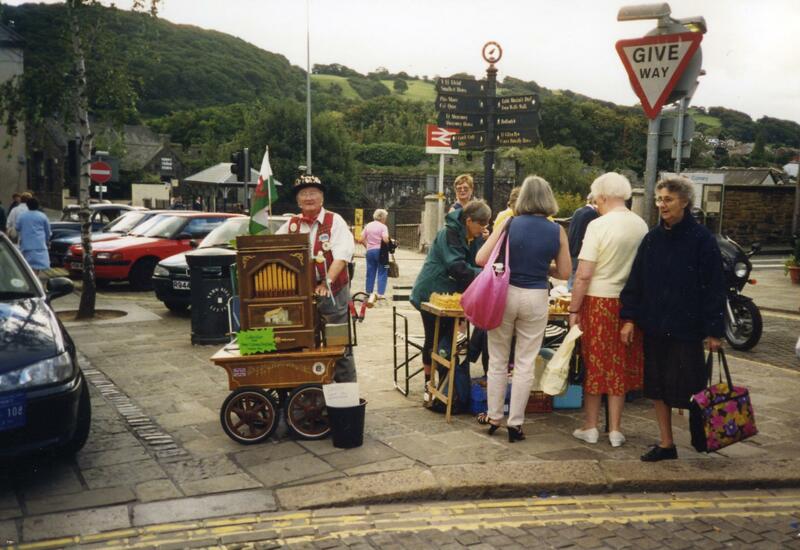 We are looking for more info for the Conwy BKA website: Pictures, anecdotes, honey recipes, beekeeping hints and tips etc. 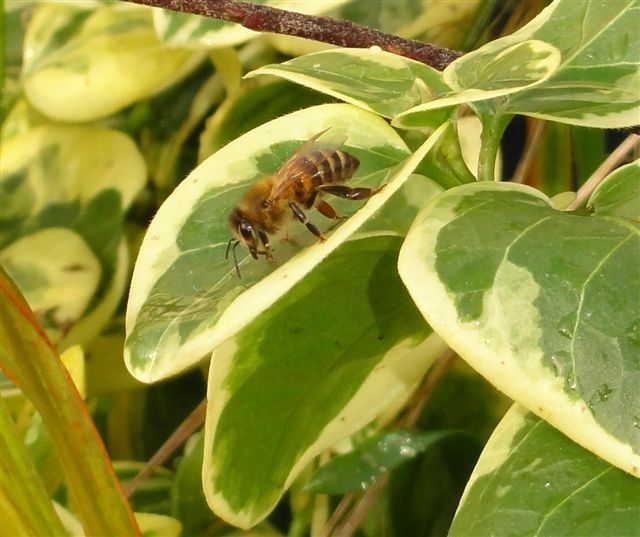 Here is a picture of a bee collecting warm water, January 2012 by member Barry Griffiths.